The partnership will provide opportunities to build football clubs’ capacity to respond to mental health concerns and create environments that support social inclusion and connectedness. This includes our compulsory partner round on the 22nd & 23rd of June 2019. 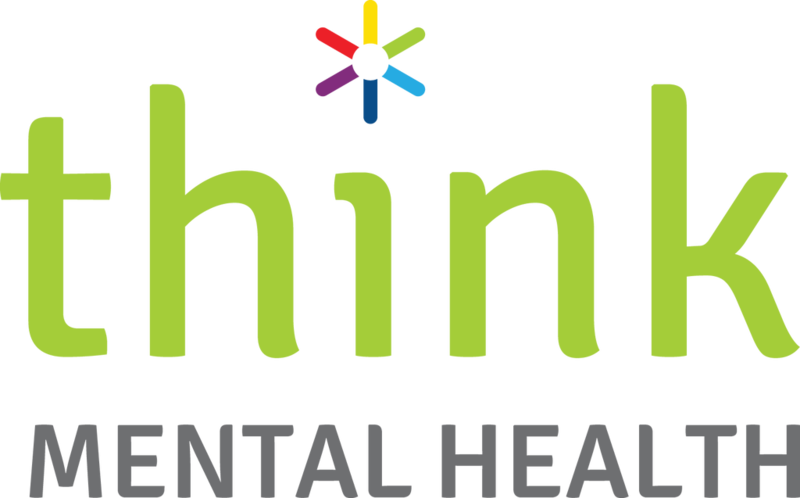 Think Mental Health is a state-wide public education campaign for all West Australians. The current campaign targets men aged 25-54 and their family and friends with messages about the importance of talking and listening, and that mental health issues can affect anyone.